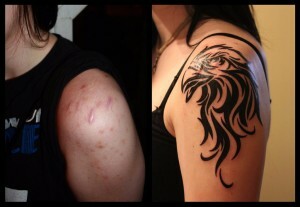 High quality Tattoo studio in karachi,Pakistan. 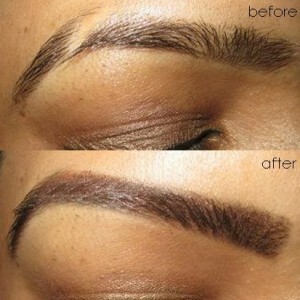 If you have faint eyebrows, no eyebrows, or partial eyebrows, a cosmetic tattoo can help. A lip tattoo can reduce “lipstick bleed,” and give definition to the lip line. With a colored lip tattoo, lip scars disappear, plus you can kiss lipstick good-bye. 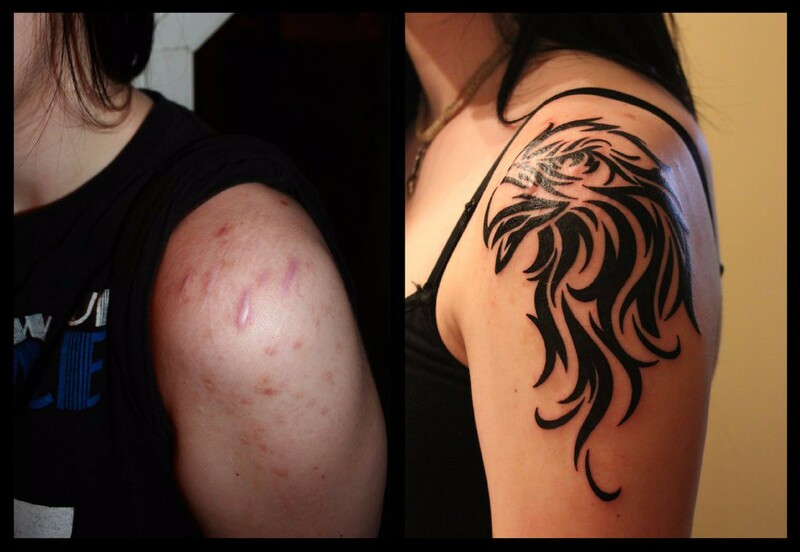 After an eyeliner tattoo, you can put away your eye pencils for several years. Before getting permanent makeup applied, you’ll get a patch test on your skin to check on whether you have an allergic reaction to the pigment that will be used. 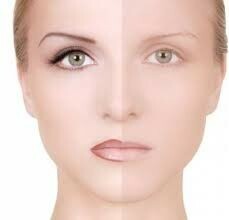 After that, you will choose the color, based on advice and suggestions from the makeup artist. The technician will then use a sterile surgical pen to sketch the area to be tattooed and then put an anesthetic gel on your skin.